New Audi RS4 Avant vs Mercedes-AMG C63 S Estate | What Car? Some of you might be wondering why we decided to compare the new RS4 against the range-topping C63 S, rather than the regular C63. Well, simply put, it’s because more than half of buyers opt for the S version and some huge discounts are available. 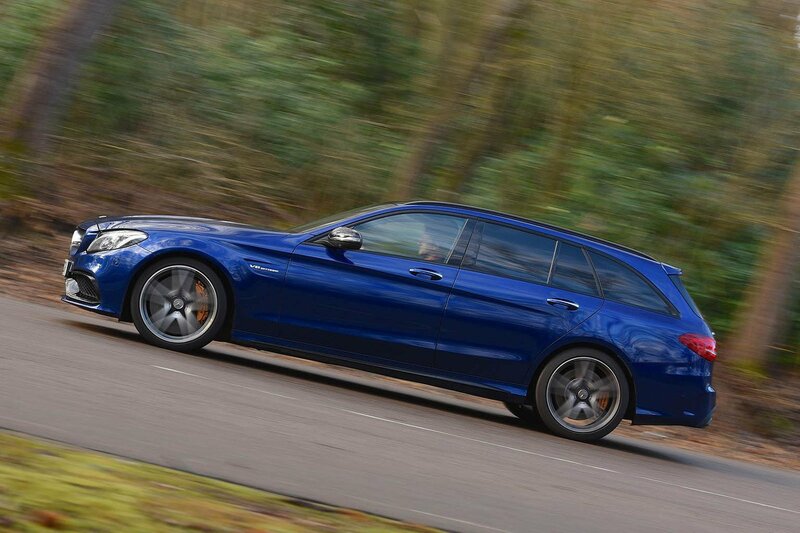 For around £8000 more than the standard car, you get an extra 34bhp, an electronic limited-slip differential, larger-diameter brake discs, 19in alloy wheels and those wonderful AMG Performance front seats. Obviously, this creates a price disparity between the C63 S and RS4 if you’re paying cash; even with a discount included, the C63 S is more expensive. However, most buyers will go down the route of financing, and here the C63 actually undercuts the RS4 by a sizeable margin. And that’s before you consider that the C63 S is also cheaper to insure and less thirsty. 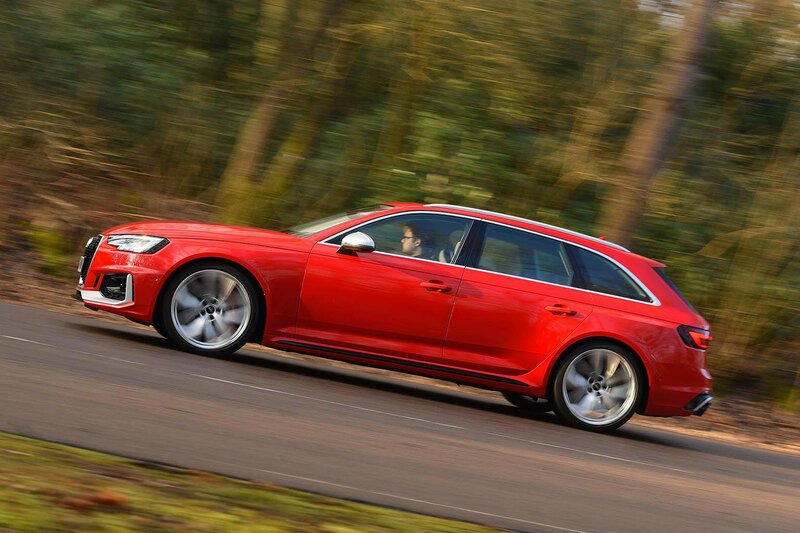 But as with most Audis, the RS4 is predicted to hold onto its value extremely well. 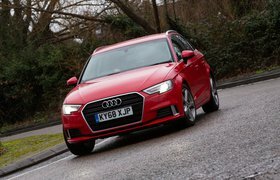 In fact, if you buy outright and sell after three years, the RS4 will cost you fractionally less to own overall.